When looking for a long lasting and attention-grabbing addition to the part sun flowerbed, consider the wishbone flower plant. Torenia fournieri, the wishbone flower, is a short ground-hugging beauty with profuse and delicate blooms. Don’t be fooled though; while the flowers appear delicate, they are tough and able to withstand the hottest of summer heat when properly located in the landscape. Learning how to grow a wishbone flower is easy enough for even the beginning gardener. What is the Wishbone Flower? If you’ve never grown this plant, you may wonder, “What is the wishbone flower?” A bushy annual, the Torenia wishbone flower is a great choice for borders, with wishbone-shaped stamens and flowers in multiple, bi-color shades. Blooms begin in late spring to early summer and continue until frost. 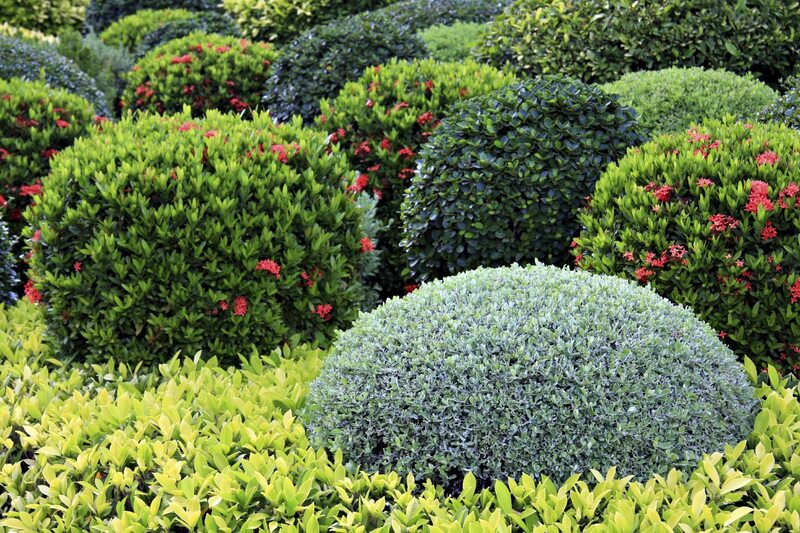 Reaching 6 to 12 inches in height, pinching back new growth on top encourages the small, shrub-like appearance of the plant. The wishbone flower is ideal for containers and may be grown as a houseplant. It is hardy in USDA zones 2-11, allowing many to use this small attractive flower somewhere in the landscape. To successfully grow a wishbone flower plant, start seeds indoors a few weeks before outdoor soil will warm or purchase small bedding plants at your local garden center. Or, sow seeds directly into the flower bed a week or so after the last frost date in your area. Seeds of the Torenia wishbone flower need light to germinate; cover lightly or simply press them gently into moist soil. Location of the wishbone flower is important to its long lasting success. While the wishbone plant is adaptable, it prefers a rich, consistently moist and well-draining soil in an area with morning sun and afternoon shade. Hotter summer seasons necessitate more afternoon shade for the wishbone flower. In fact, even in the hottest areas, the wishbone flower plant will bloom profusely in a mostly shaded area. Care of wishbone plants includes watering, fertilizing and deadheading. Keep the soil moist, but never soggy, as the Torenia wishbone flower is susceptible to root rot. Care of wishbone plants should include a regular fertilization schedule twice a month with a plant food high in phosphorus, the middle number in the fertilizer ratio (NPK). Deadhead spent blooms for the most prolific production of the Torenia wishbone flower. 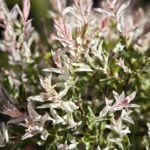 The right location and care of the wishbone flower plant will result in bountiful and beautiful blooms throughout the summer. Read more articles about Wishbone Flowers.